You’ve been in a hit-and-run car accident, what now? Driving is an essential part to many peoples’ day that we often forget can be dangerous. Experiencing a car accident is truly scary and can rattle anyone, even if it’s the smallest of fender benders. However, hit-and-run accidents present an all new set of fears entirely. Being in an accident and the perpetrator leaving the scene raises a lot of questions. Namely, what should I do next? 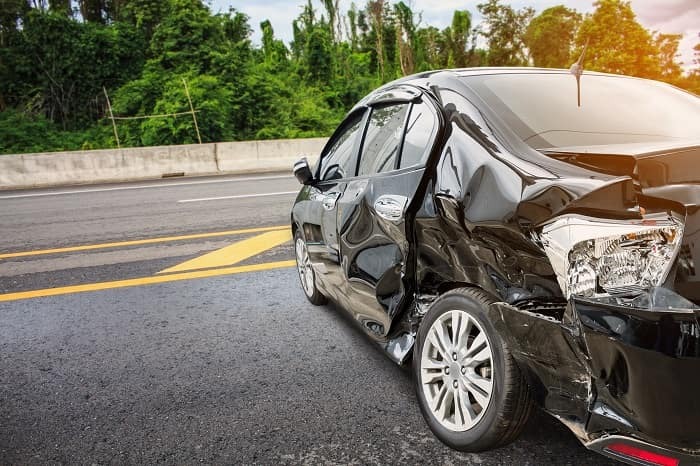 To make sure you’re ready should this type of car accident happen to you, Toyota of Clermont is here with an easy guide on the next steps to take. Check yourself and your passengers. 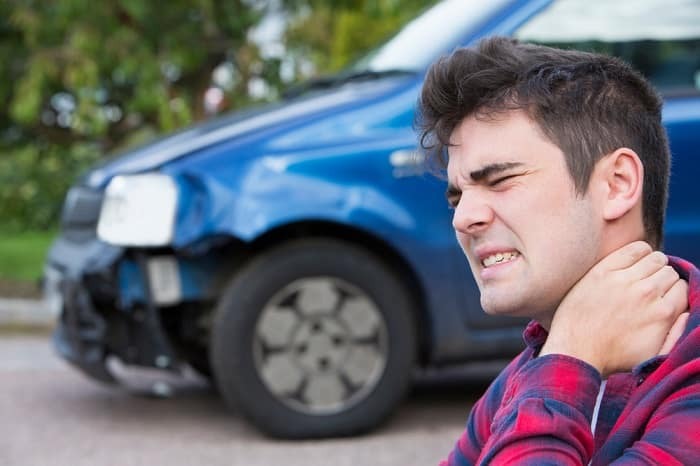 Injuries from car accidents can be very severe and sometimes life threatening. After the car accident, check yourself for injuries and cognizance. Then check on your passengers and make sure they’re all alright and haven’t sustained any serious injuries. If you or someone in your Clermont Toyota car has sustained serious injuries, call 911 immediately. Move your vehicle out of traffic and onto the road shoulder. If you and your passengers are uninjured or minorly injured, move your Clermont Toyota car off the road and onto a nearby shoulder. This will be easier if the car is still operational, but if it’s suffered too much vehicle damage, you’ll have to get out and push. Make sure you do so very carefully to avoid getting hit. In the case of a hit-and-run car accident, it’s absolutely necessary to call the police and report the incident. Try to remember as much as you can from the accident. What was the color of the Clermont Toyota vehicle that hit you? The plate numbers? Were there any identifying marks on the vehicle like rust or body damage? What did the driver look like? If you’re able to, ask those present during the accident to assist you and the police as witnesses. This can help catch the perpetrator quickly and help with your insurance claim. In most car accident cases, a police report is necessary to substantiate your insurance claim. With a hit-and-run accident, a police report is important in the event that the perpetrator is caught so you can press charges and verify your insurance claim. Make sure to ask when the police will follow up with you and who to contact. If you’re injured, go to the doctor or hospital to treat your injuries. Whether your injuries are minor or severe, make sure to visit your doctor or local hospital for treatment. Make sure to get copies of your medical records in the event you decide to seek legal compensation. File a claim with your car insurance company. Your Clermont Toyota car insurance comes in handy during situations like this. File a claim after the accident and make sure to include all details regarding the incident. Toyota of Clermont is here to help! After a car accident comes repairs and, luckily, Toyota of Clermont is here to help! Give us a call at (352) 404 – 7000 if you have questions or need help finding a new ride. 0 comment(s) so far on You’ve been in a hit-and-run car accident, what now?